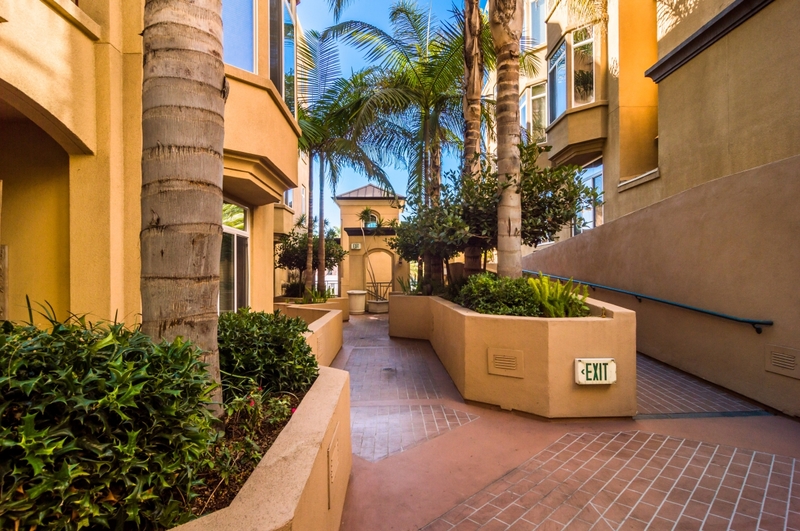 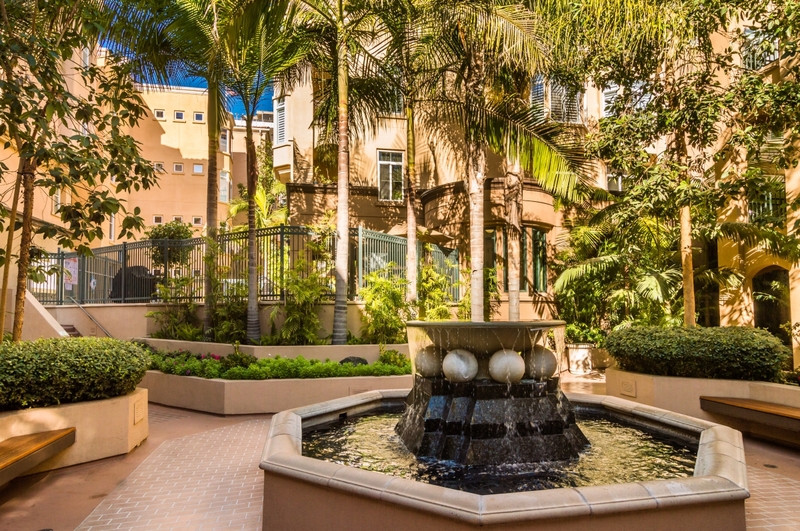 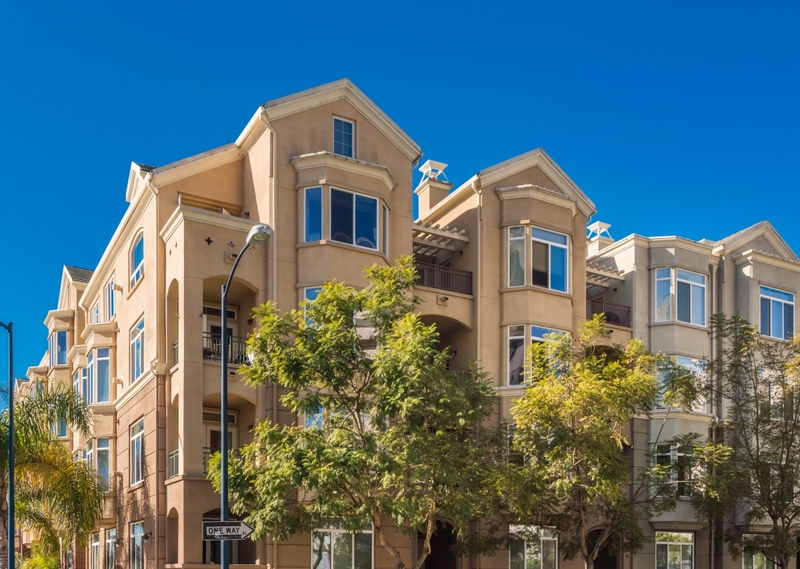 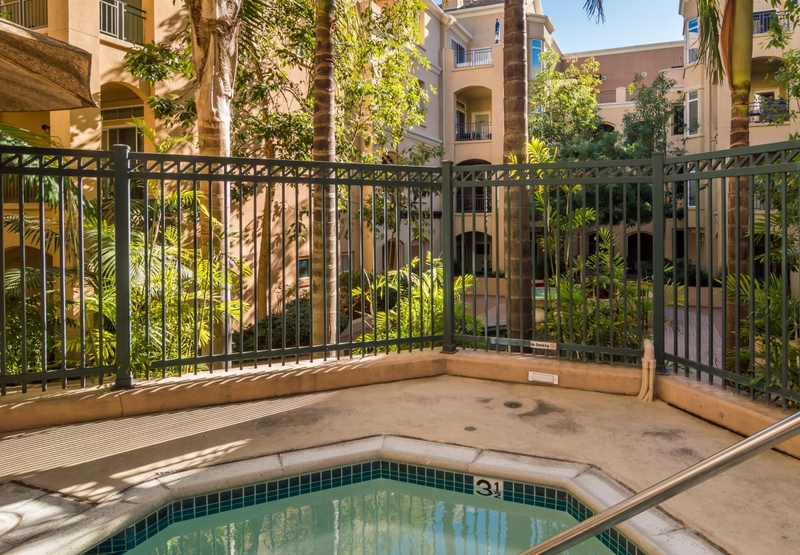 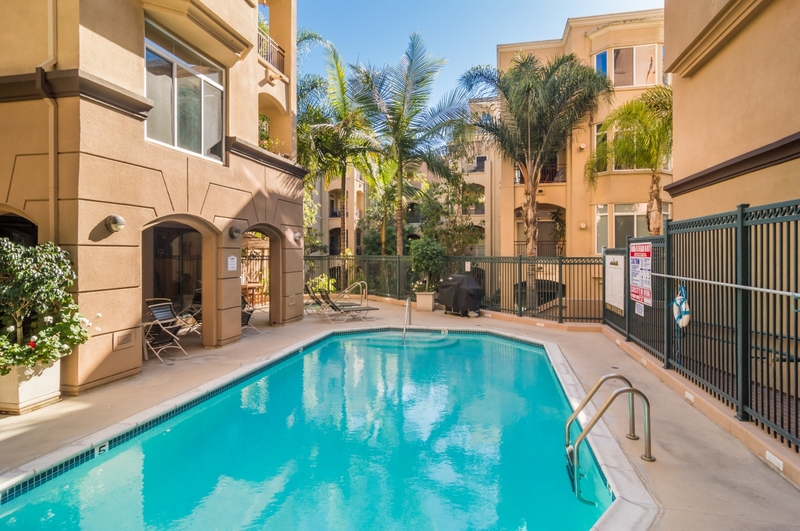 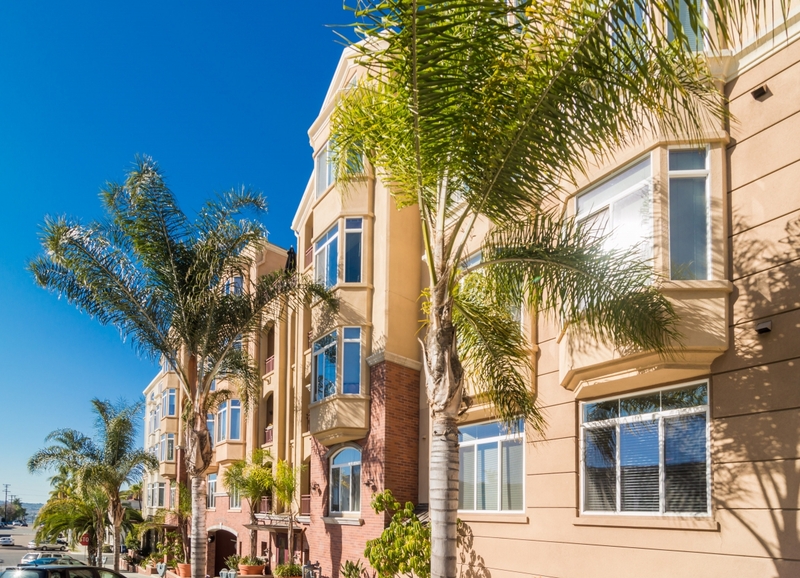 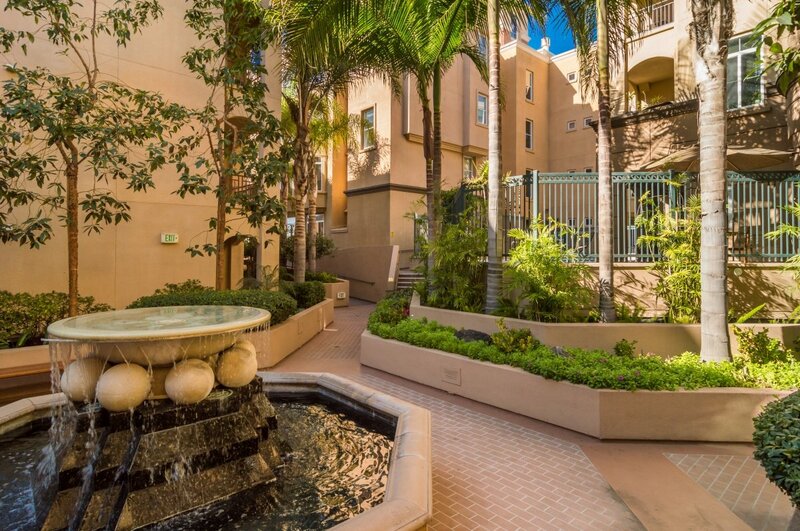 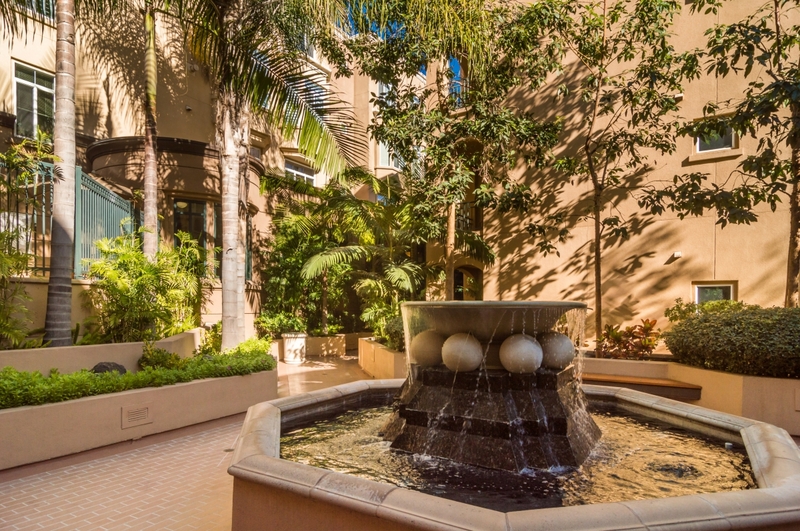 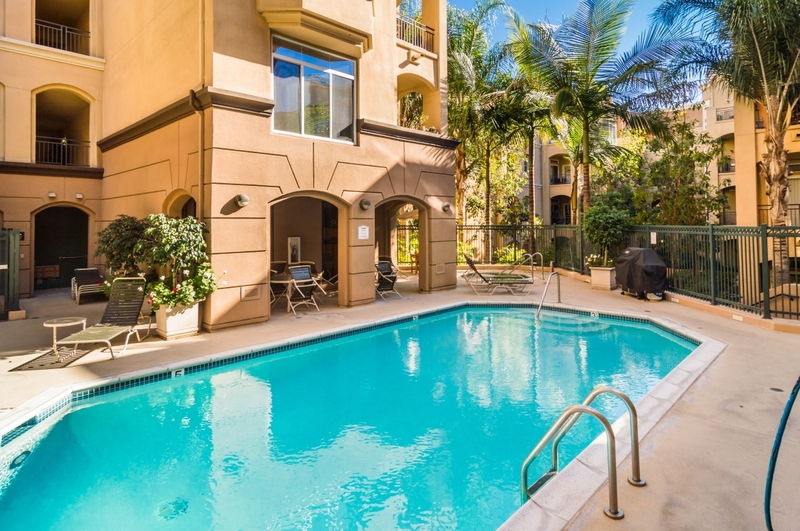 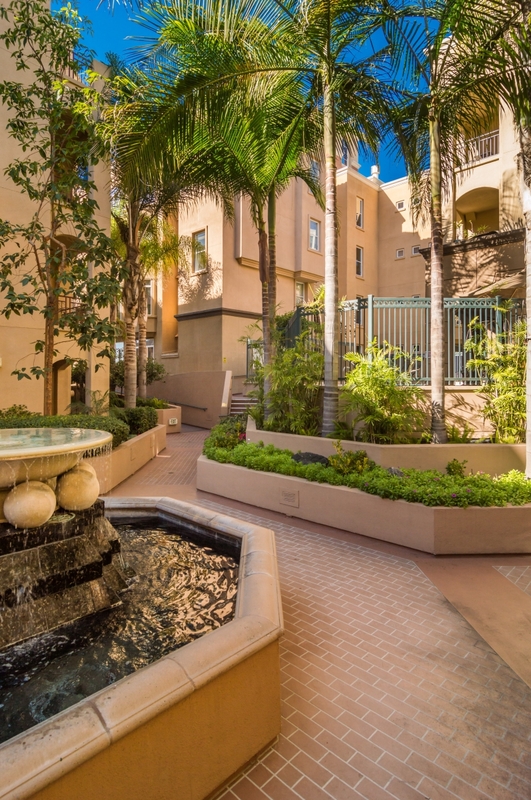 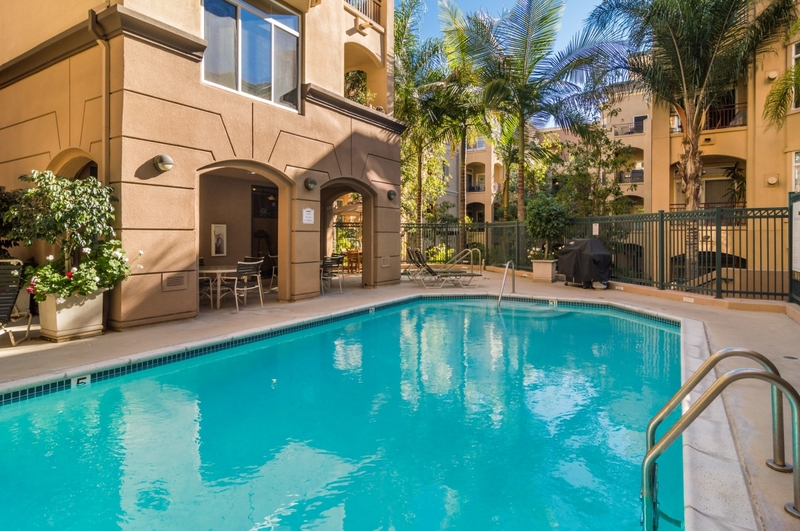 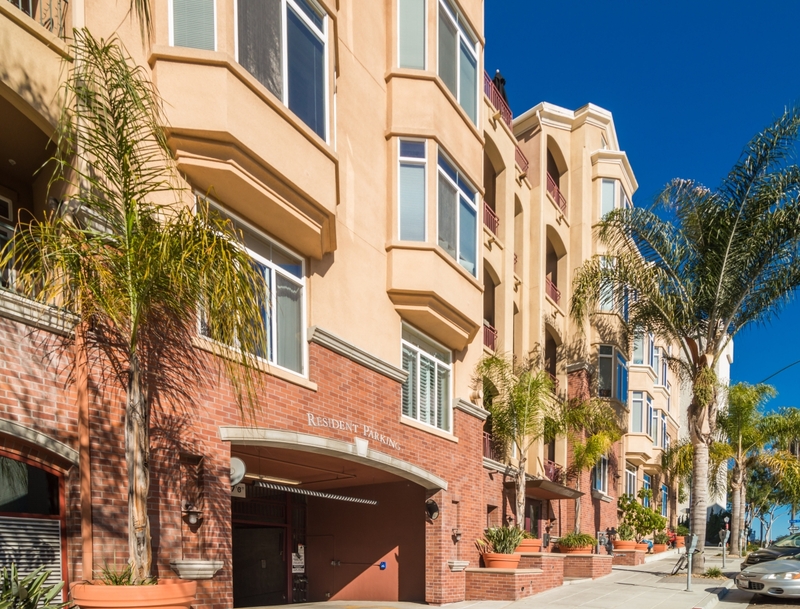 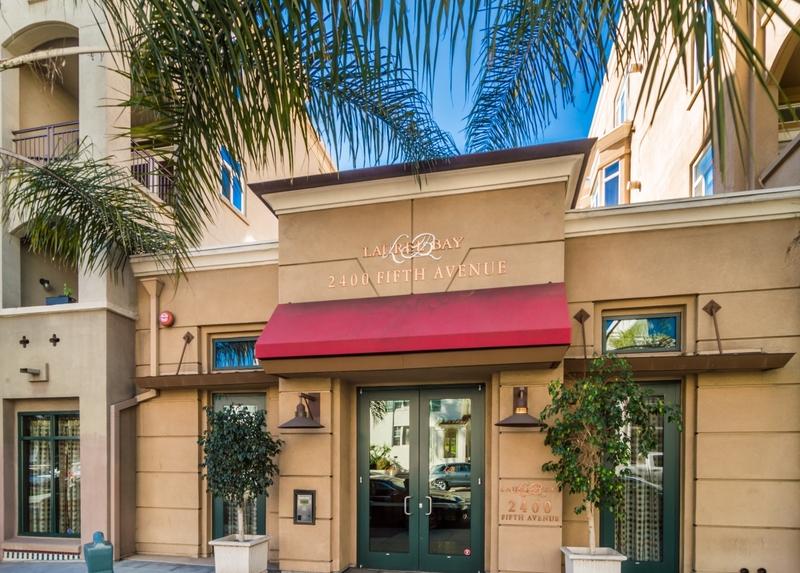 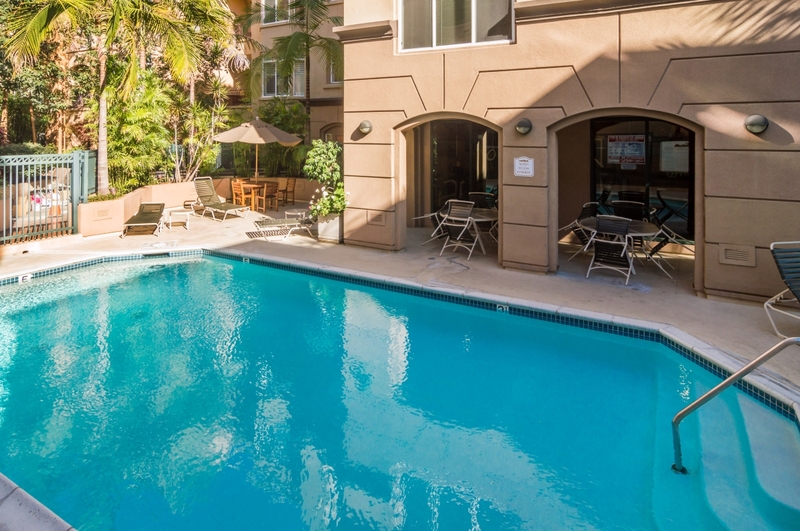 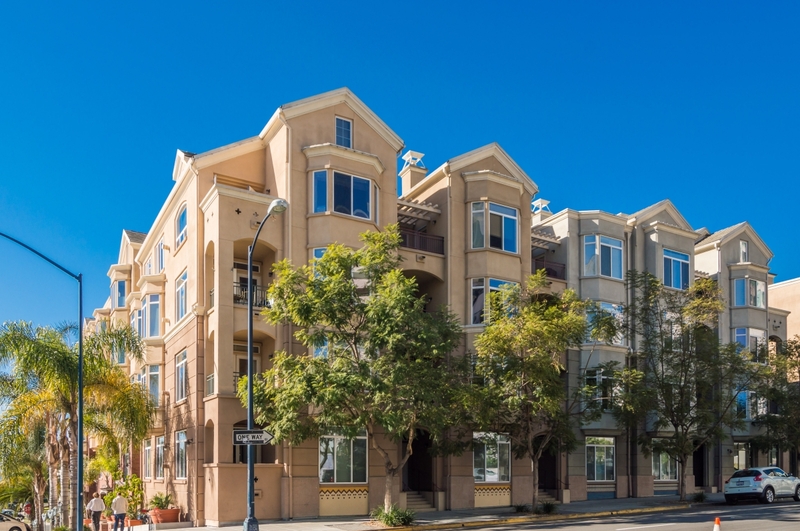 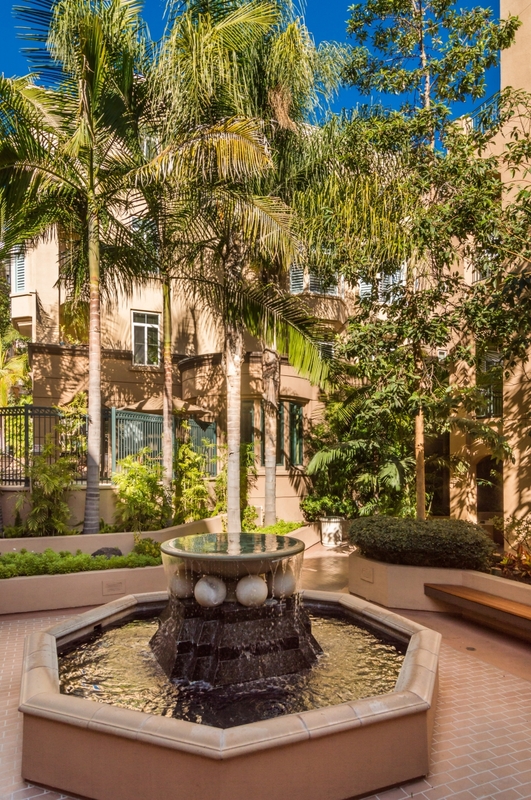 Situated in a prime location in Bankers Hill, just on the north edge of the 92101 zip code, Laurel Bay offers a whirlwind of opportunities with studios, one-bedrooms and two-bedrooms. 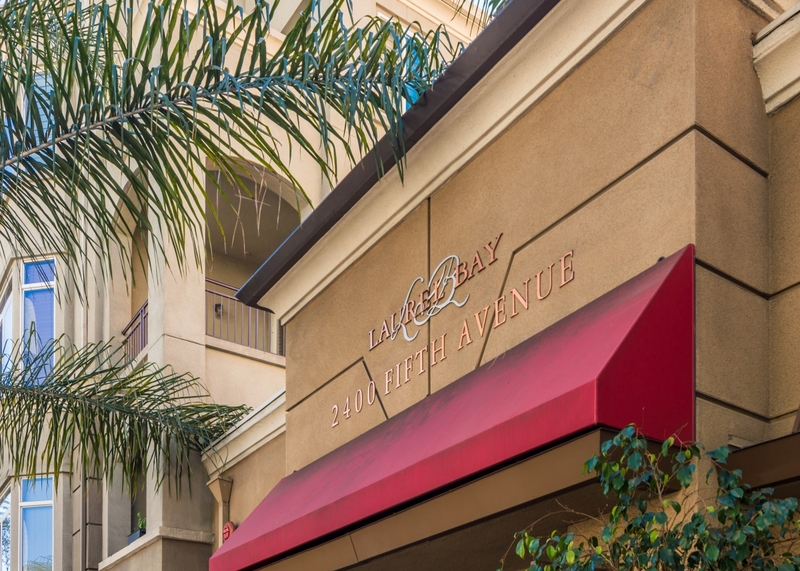 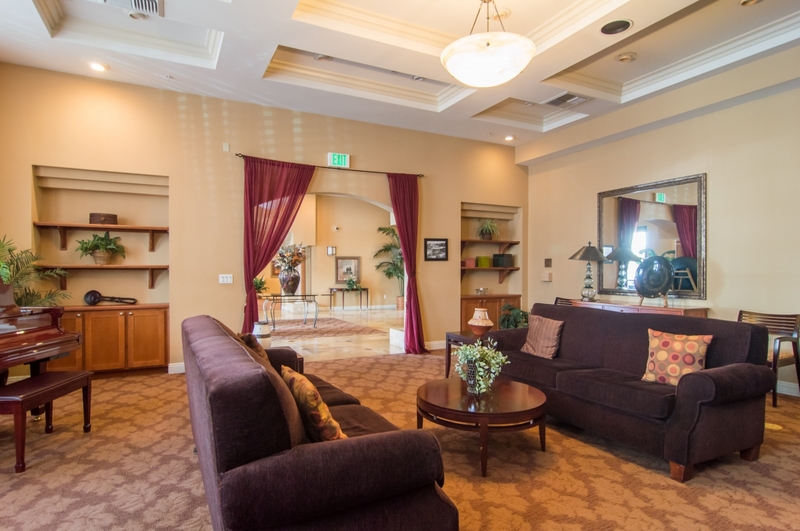 Having the close convenience of Hillcrest, Downtown and Balboa Park, Laurel Bay provides a top-notch location for all to enjoy. 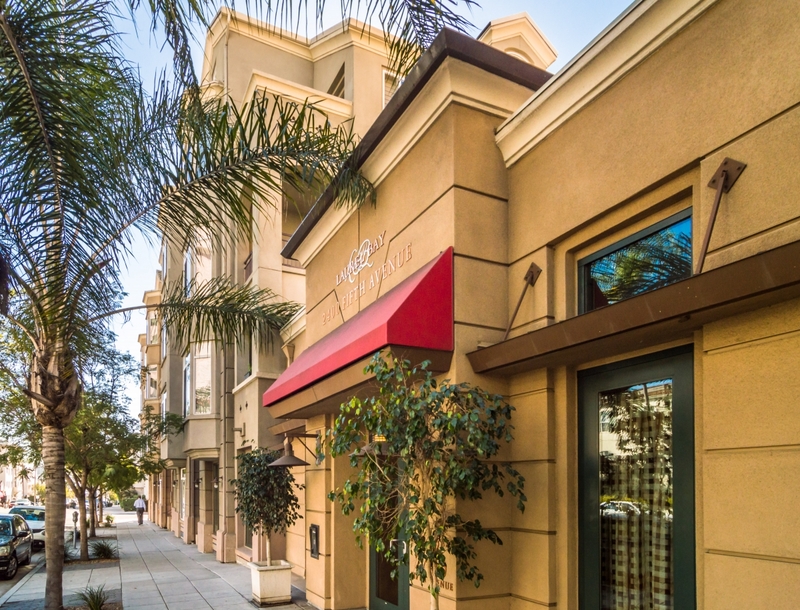 Built in 2003, the development is one of the few in the neighborhood offering retail shops and eating-establishments onsite. 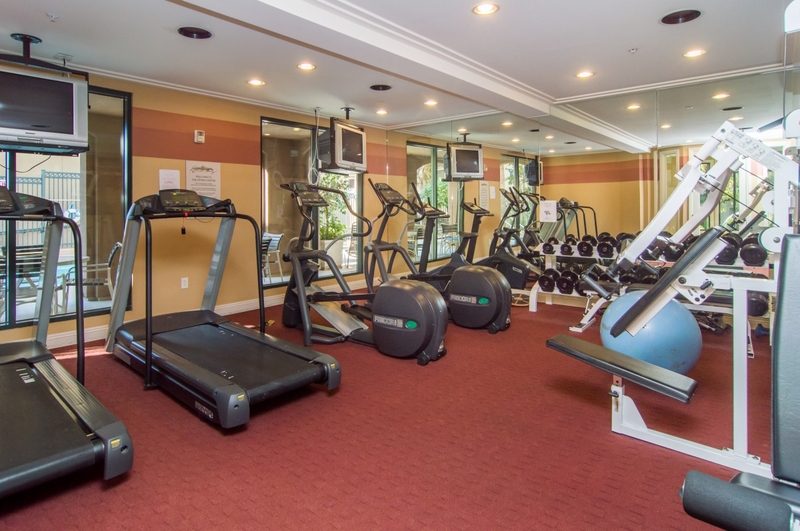 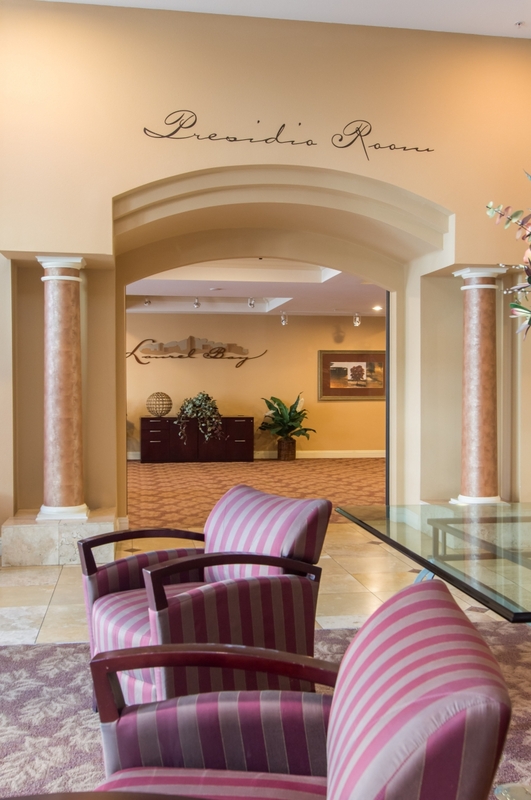 Enjoy the glistening pool and spa, top-of-line fitness center, entertainment room and for those professionals in need of an at-home office, occupants can take full advantage of the "residents only" ground level business center Laurel Bay provides. 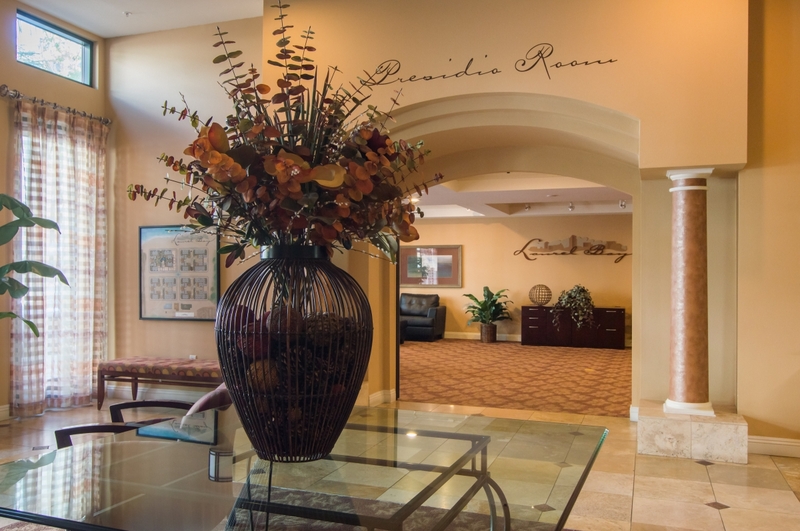 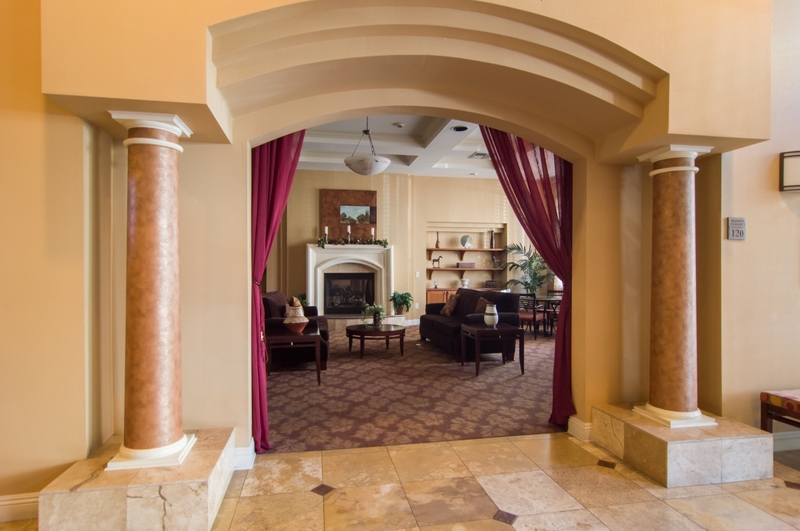 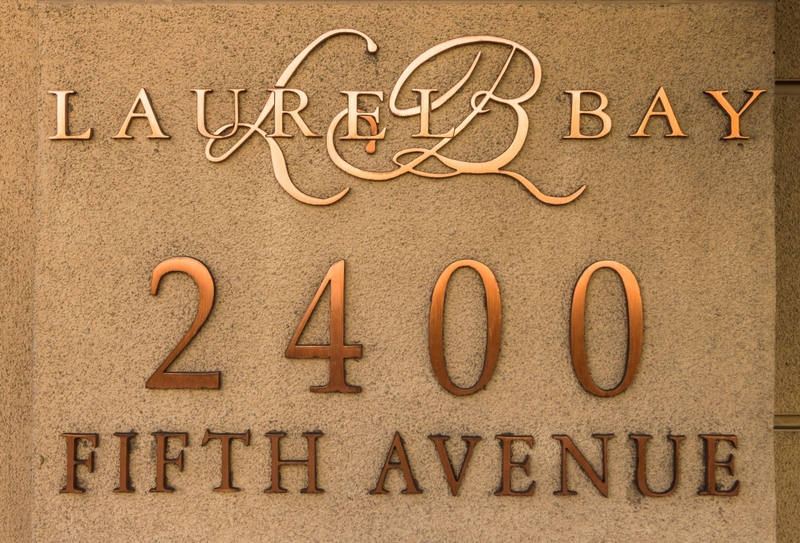 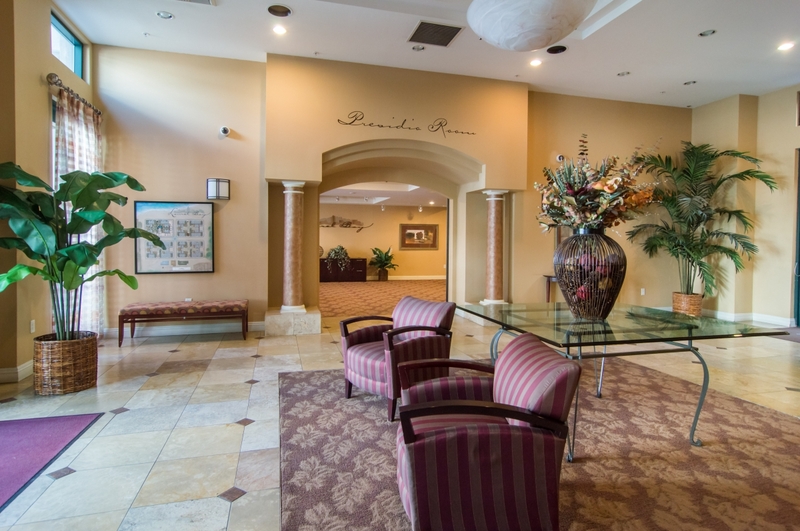 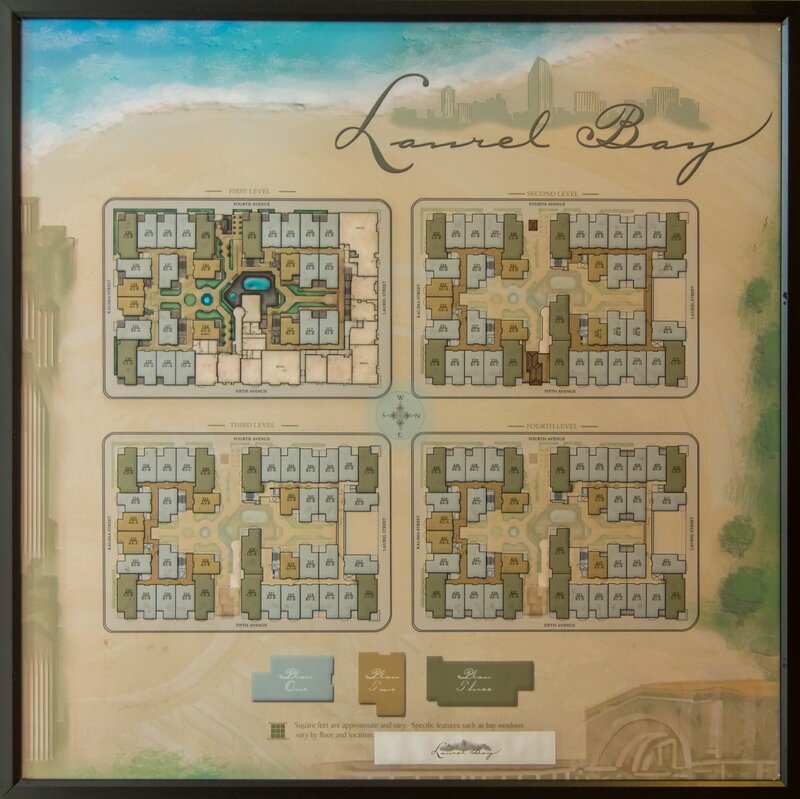 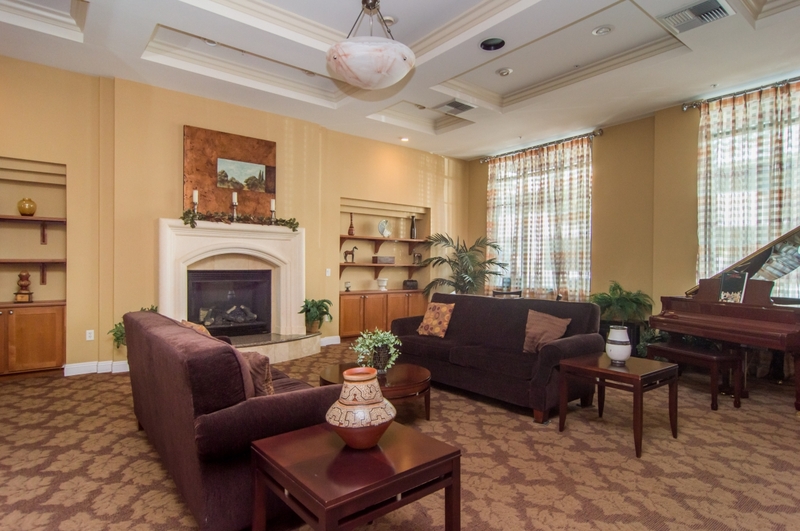 Truly a beautiful and classy building, Laurel Bay is a great place to call home. 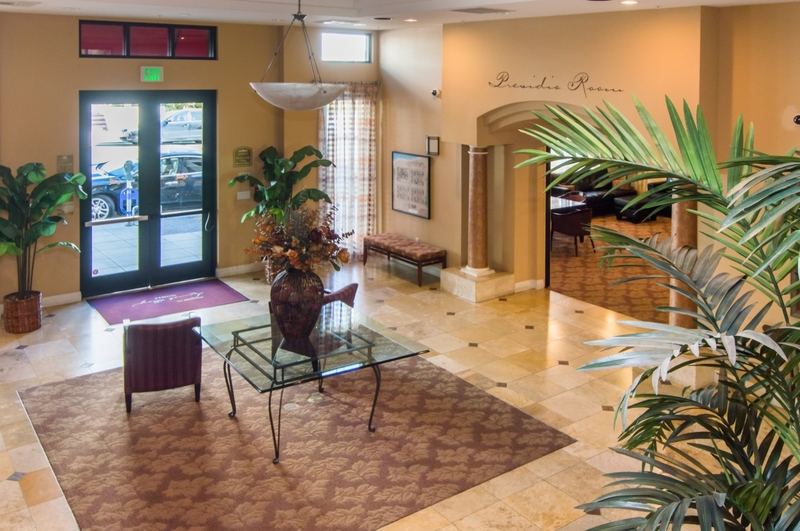 Enjoy easy access to the 5 and 163 freeways.